October 1, 2018 – Today, 3-D printing generates parts used in ships, planes, vehicles and spacecraft, but it also requires a lot of babysitting. High-value and intricate parts sometimes require constant monitoring by expert specialists to get them right. Furthermore, if any one section of a part is below par, it can render the whole part unusable. 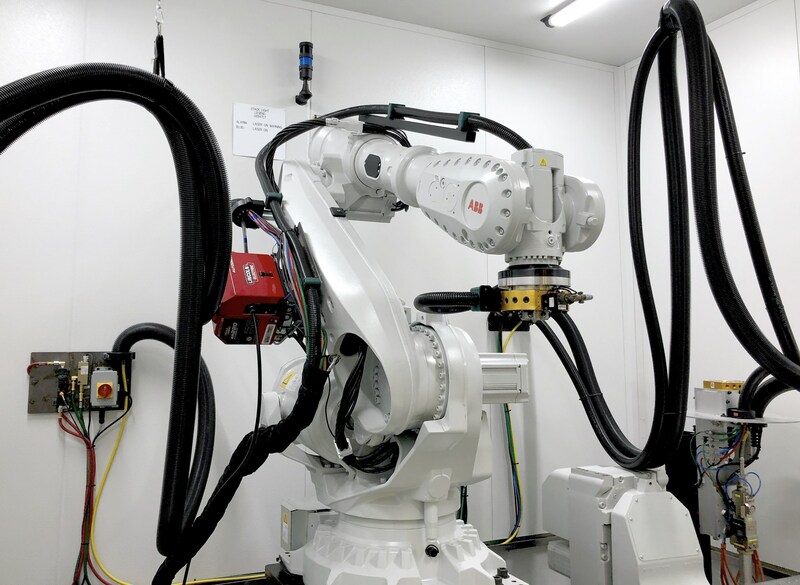 That’s why Lockheed Martin and the Office of Naval Research are exploring how to apply artificial intelligence to train robots to independently oversee—and optimize—3-D printing of complex parts.